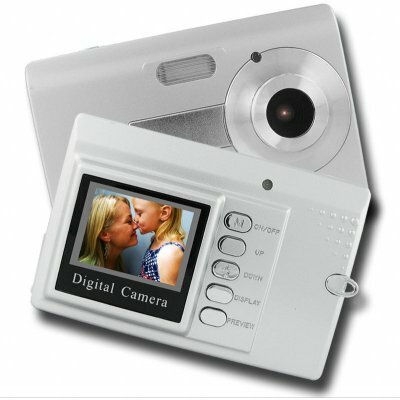 Successfully Added 2 Megapixel Compact Digital Camera - SD MMC to your Shopping Cart. This handy little camera has 8 Megabyte internal memory. It also has the ability to expand it maximum resolution though interpolation to 4 megapixels. A very nice product at Wholesale price. Note on Interpolation: Please note that this camera takes images in sizes equivalent to 4.0 megapixels. This is through a software resizing process on the camera called interpolation. The image sensor of this camera has a native resolution of 2.0 megapixels.